This Construction Foreman job description template includes the list of most important Construction Foreman 's duties and responsibilities. It is customizable and ready to post to job boards. Use it to save time, attract qualified candidates and hire best employees. Construction Foremans are generally responsible for dealing directly with customers, such as contractors Ina ddition, they may be responsible for some customer service duties as well as project management. 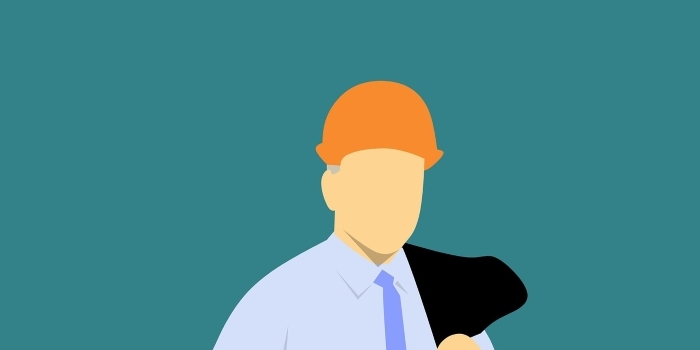 In order to attract Construction Foremans that best match your needs, it is very important to write a clear and precise Construction Foreman job description. We are looking for an ambitious Construction Foreman to join our team! As a Construction Foreman, your main responsibility will be to manage and coordinate construction projects. We are expecting you to have a solid experience in construction, outstanding leadership personality and ability to make decisions in complex situations. Use this Construction Foreman job description and post it to multiple job boards!